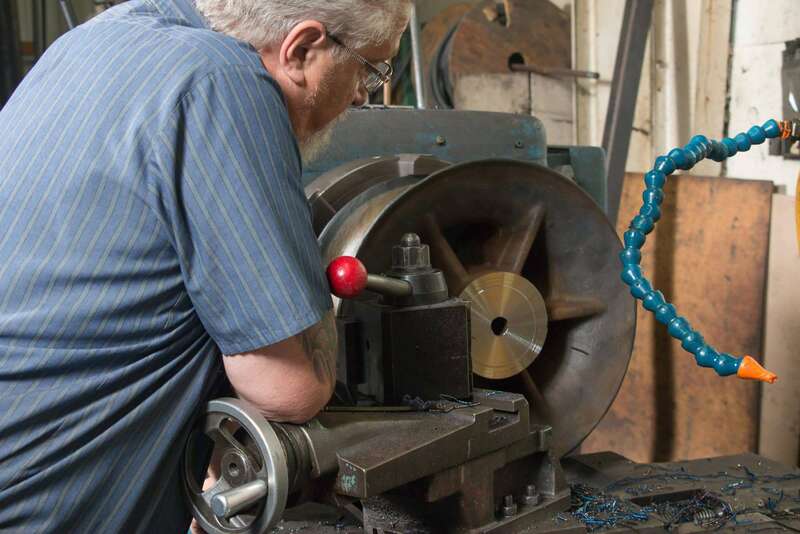 Titletown Manufacturing LLC leverages a diverse range of capabilities to produce high-quality components for a wide range of industrial customers. 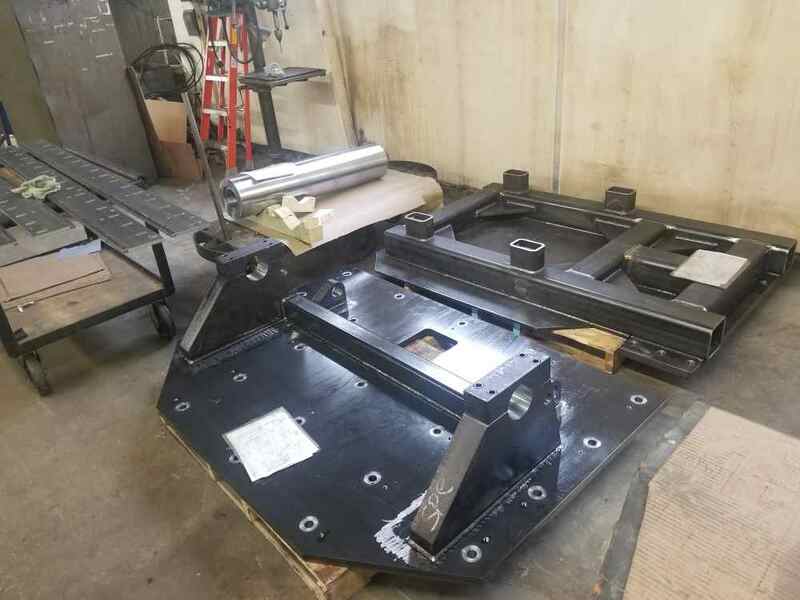 Our in-house inspector ensures quality by examining materials on the front end of our process. 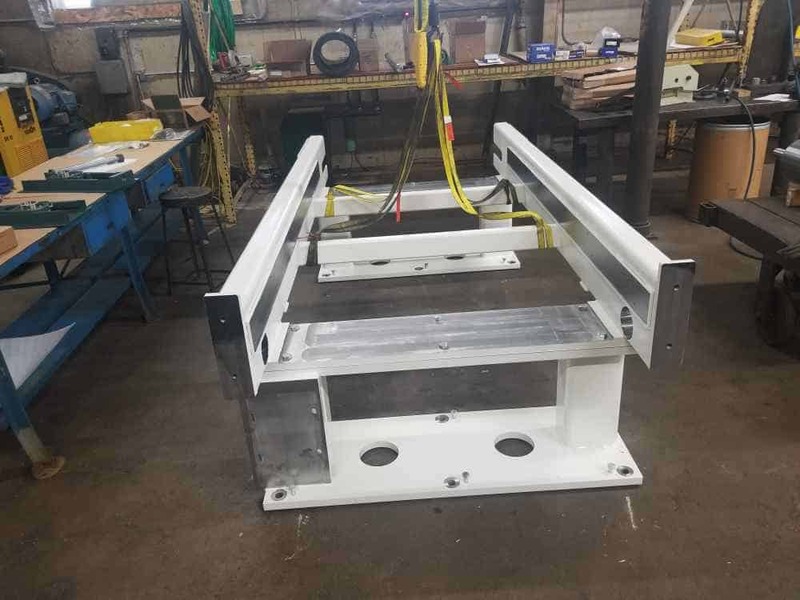 This step confirms our raw materials meet the quality standards we have set for our vendors and minimizes the potential for lost time in delivering orders on schedule. 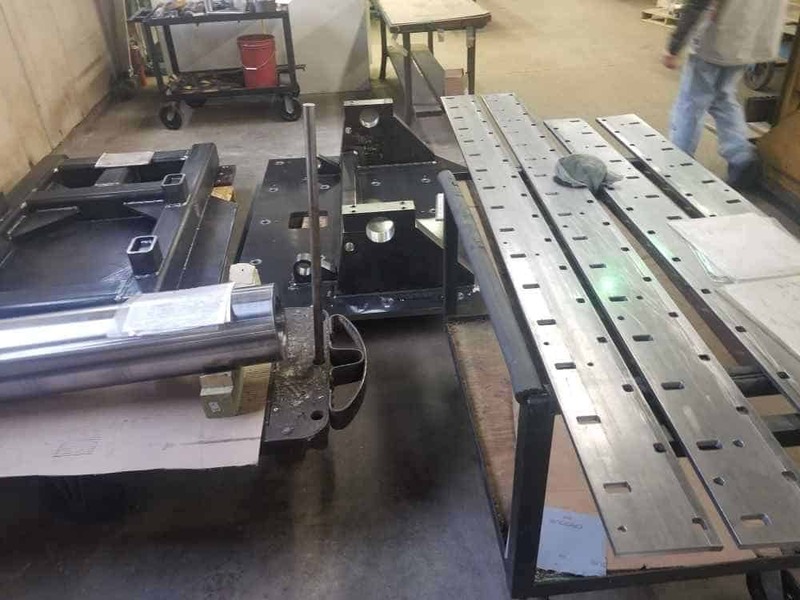 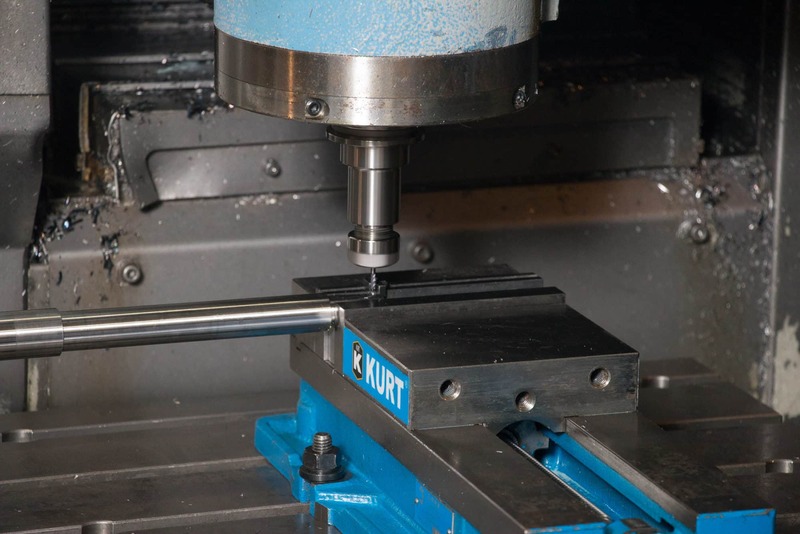 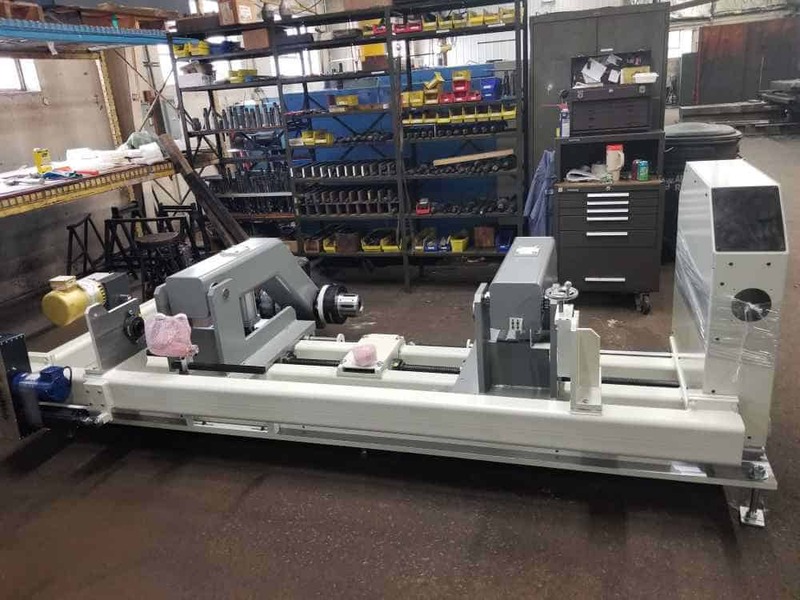 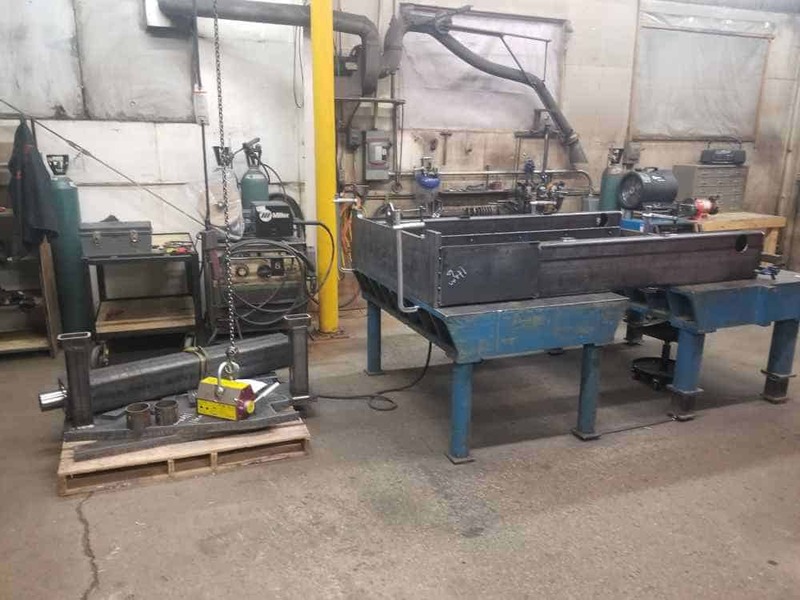 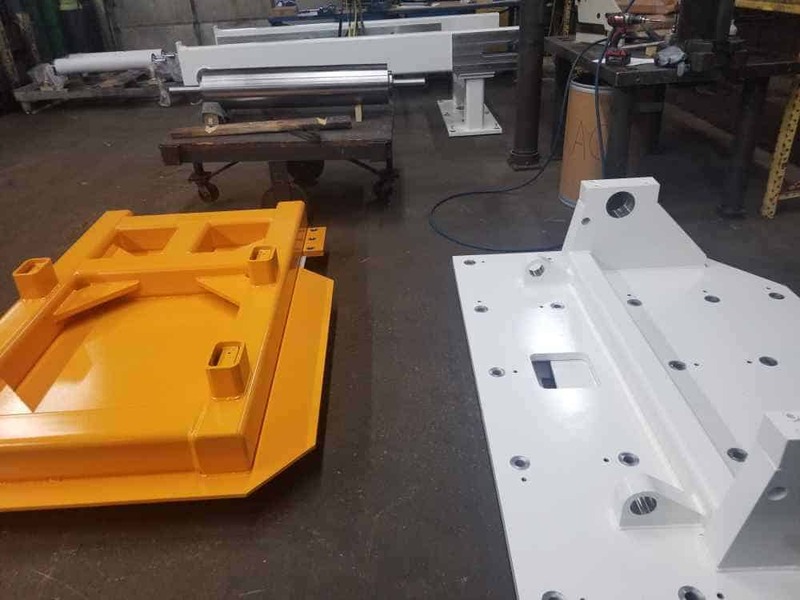 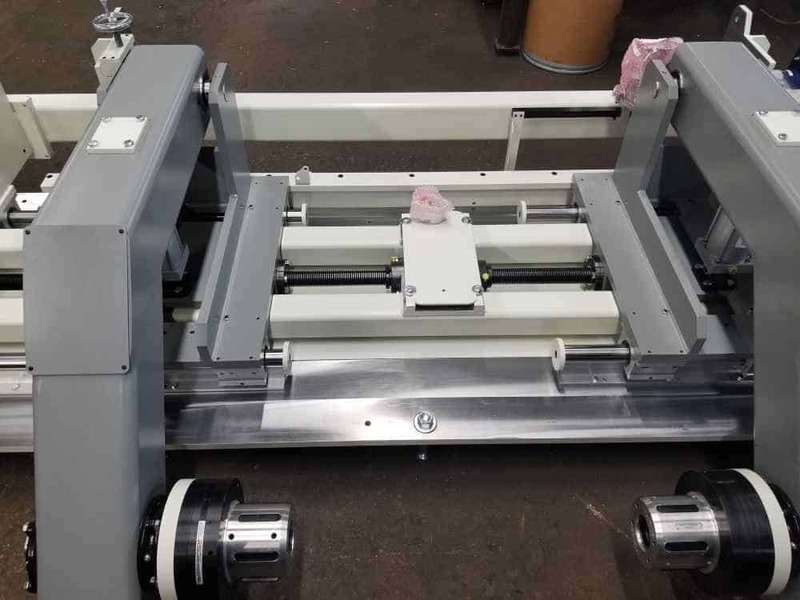 Our ability to provide complete machine assembly in Green Bay gives its customers advantages ranging from invoice simplification to streamlined communication.